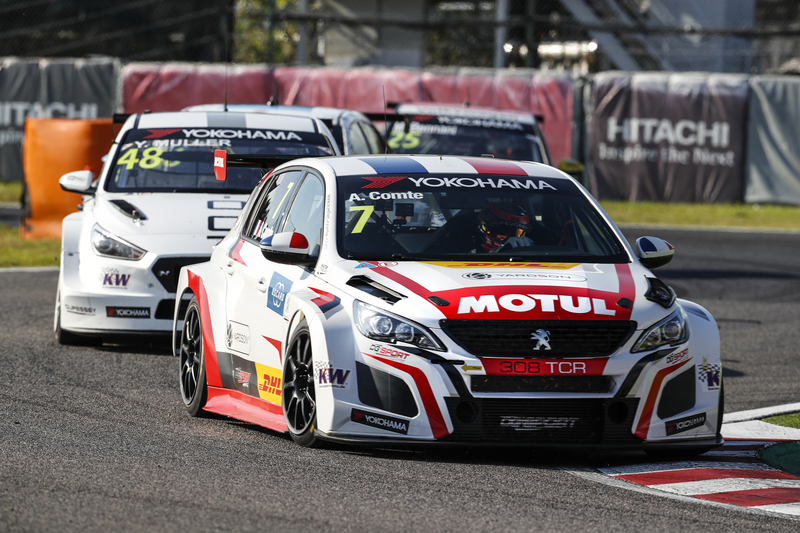 The FIM Endurance World Championship for motorbikes and the WTCR – FIA World Touring Car Cup presented by OSCARO will join forces twice in 2019 with Eurosport Events promoting the action. It will be a world first as two major categories from the FIA and FIM appear on the same schedule, giving fans a unique opportunity to savour high-speed action on two and four wheels. The first combined event will take place at the Slovakia Ring near from 10-12 May. 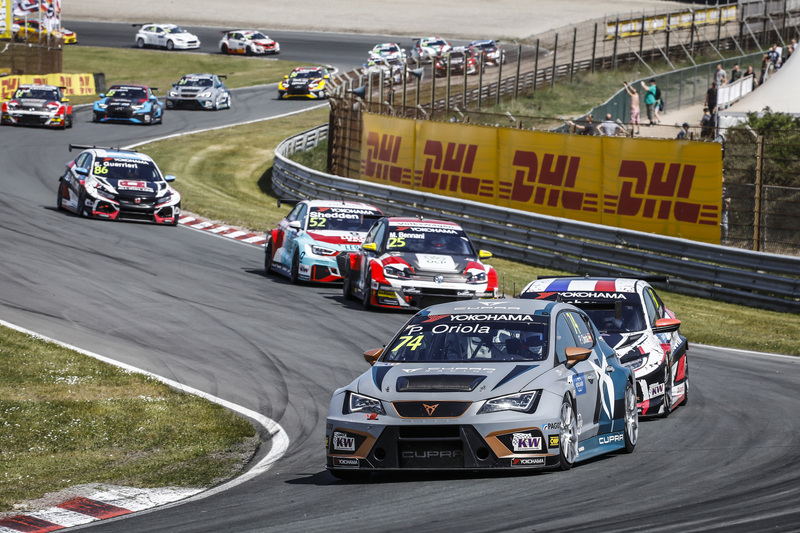 Located close to the Slovak capital Bratislava, Slovakia Ring will host the 8 Hours of Slovakia Ring, round three of the 2018-2019 FIM EWC, and the third weekend of the 2019 WTCR OSCARO. 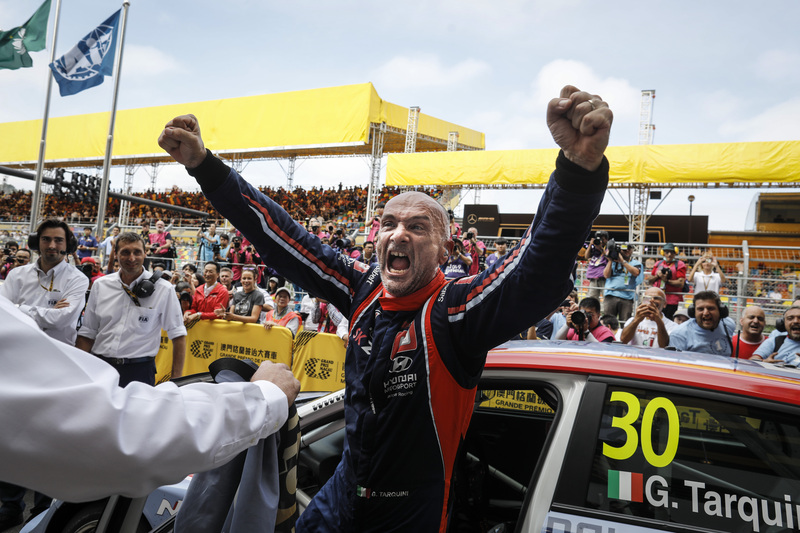 The second combined event is scheduled at the Sepang International Circuit in Malaysia on a date to be confirmed. 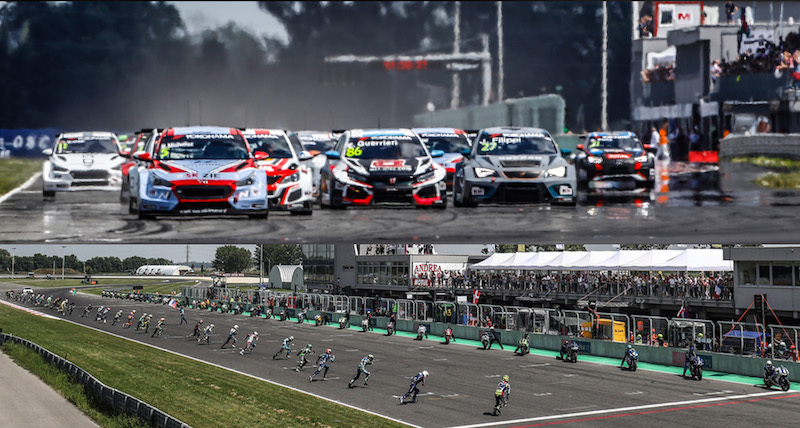 It will be the first time both series have visited the venue, which will stage the WTCR OSCARO super-finale and the new winter round of the 2019-2020 FIM EWC. Slovakia Ring and Sepang have extensive experience in organising car and motorcycle events to international standards. To ensure rider and driver safety is not compromised, the event timetables will be devised to allow the necessary track preparations to be carried out. Full timetable and broadcast details, plus other event information will be announced in due course.